This week I happened upon a few examples of Rotling—served at the home of a friend fresh off a Paris-to-Switzerland river cruise. 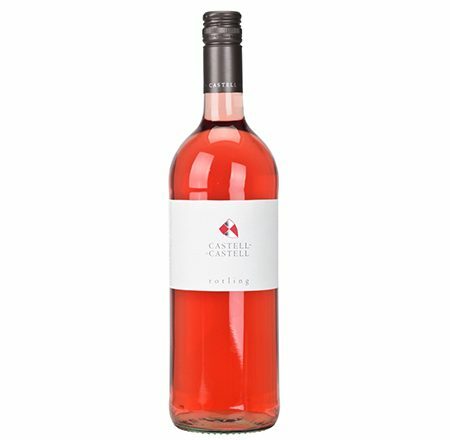 I don’t know much about Rotling, besides the fact that it is type of German rosé, and I can’t remember the last time I tasted (or even thought about) Rotling. It is obviously time for a Rotling revival! 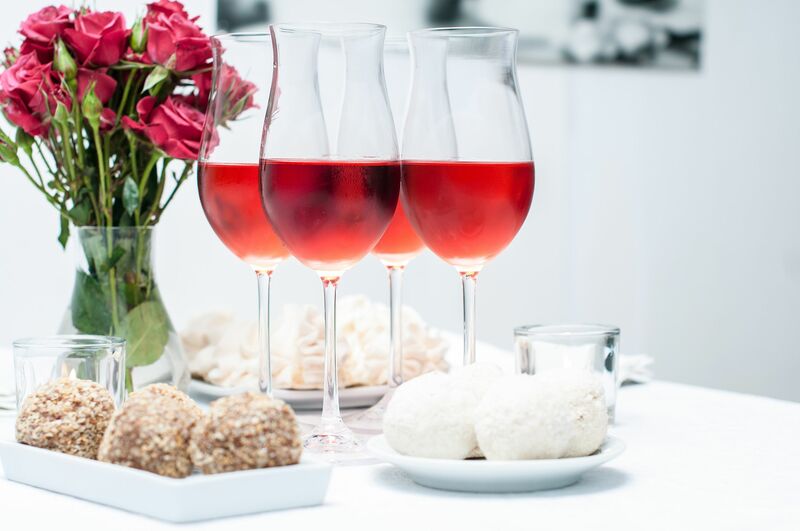 The basics: according to the Wines of Germany website, Rotling is a German rosé made by blending red and white grapes (or red and white must) together prior to fermentation. The “prior to fermentation” detail is very important, as this is NOT a pink wine made by blending together red and white wine (that’s frowned upon in most European PDO wines). Rotling must be pale pink to light red in color, but it may be produced in various levels of sweetness, varying levels of spritz (from still to Perlwein or Sekt), and from a range of grape varieties. Throughout the course of a very long morning, I googled down many a wine-website-rabbit hole trying to find Rotling for sale in the US. I wasn’t successful in finding a bottle available in Texas, however, I did learn that Rotling is widely enjoyed throughout Germany and Central Europe, often served as a “wine by the glass or carafe” or packaged as a bulk wine. There is also a good deal of bottled Rotling available in Europe at a good, quaffable price—sometimes as low as five euros for a liter bottle. Schillerwein is a Rotling produced in the Württemberg wine region; it must be at least Qualitätswein-level quality. 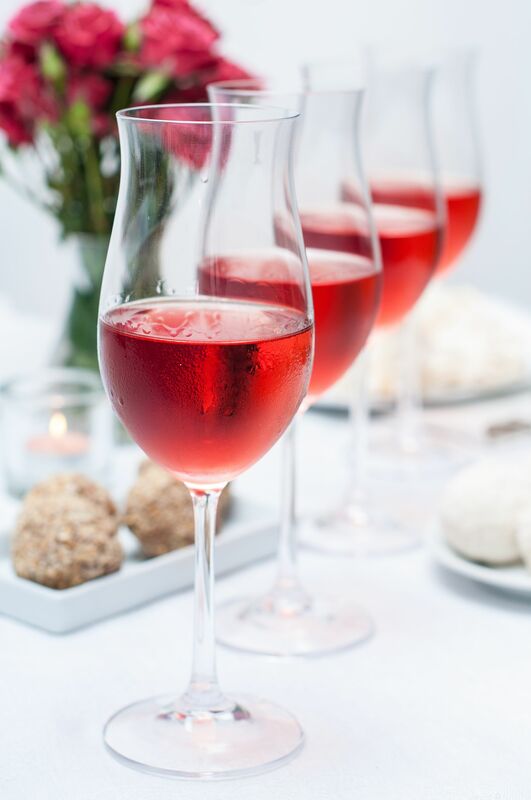 According to Dr. Christian Schiller, writing on the i-winereview.com blog, the wine’s name is derived from the verb “schillern,” meaning “to scintillate”—a reference to the wine’s brilliant (scintillating) color. Badisch Rotgold is a Rotling produced in the Baden wine region; it also must be at least Qualitätswein-level quality. Badisch Rotgold must be produced using Grauburgunder (Pinot Gris) and Spätburgunder (Pinot Noir), with Grauburgunder as the majority grape, and the grape varieties must be declared on the label. Schieler is a Rotling from the Sachsen wine region; it too must be at least Qualitätswein-level quality. Castel-Castell Rotling Trocken 2016: This wine was a beautiful, bright-but-light watermelon hue. This wine is produced in the Franken wine region from a blend of Müller-Thurgau and Acolon (a Blaufränkisch X Dornfelder cross) grapes. This is a crisp, fruity, delightful wine with aromas and flavors of ripe berries (raspberries, strawberries), a whiff of baking spice and a floral note. Weingut Heinrich Basten Rotling Feinherb 2016: This wine was slightly lighter in color, but still had a delightful “light-reddish” color and crystal-clear-clarity. Nicely crisp but slightly sweet, this wine had aromas and flavors of raspberry, cherry, and tangerine, with a slight hint of nutmeg and (yum) marshmallow. This wine is a blend of Müller Thurgau und Spätburgunder (Pinot Noir). In Germany, from what my friend tells me, they have no problem drinking Rotling in December—or any other time of year…so now is as good a time as any to reach for a Rotling!